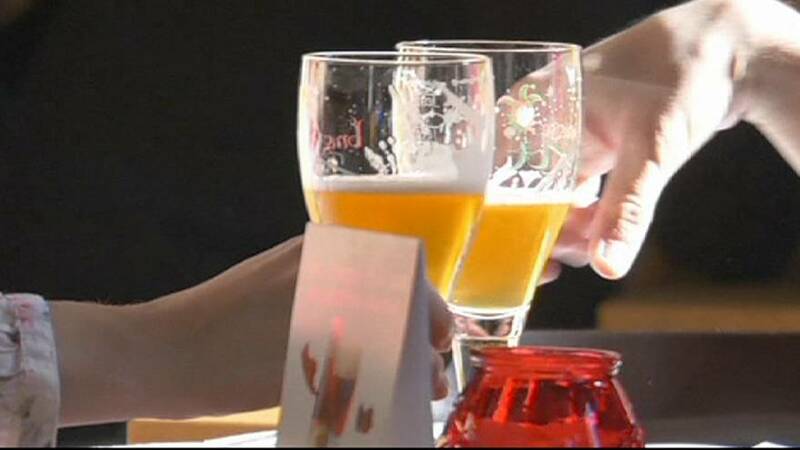 An underground beer pipeline is to be installed beneath Belgium’s medieval city of Bruges. The idea behind it is to cut the number of lorries carrying beer through the city’s cobbled streets. Around 500 tankers will be taken off Bruges’ roads each year by the pipeline which will be made from high quality plastic. The pipe will link De Halve Maan brewery to a bottling plant 3km away and will be capable of carrying 6,000 litres an hour. It will take will take 10 to 15 minutes for the prized liquid it to reach its destination. The decision enables the brewing of beer on the same Bruges city centre site where it has continued for 500 years. The project, the cost of which hasn’t yet been revealed, is due to begin this year.